Summary from Goodreads: Catherine may be one of the most desired girls in Wonderland and a favorite of the unmarried King, but her interests lie elsewhere. A talented baker, she wants to open a shop and create delectable pastries. But for her mother, such a goal is unthinkable for a woman who could be a queen. This book only proves my love for Marissa Meyer even more. She’s been one of my favorites since I first read Cinder back when it came out in 2012 and I’ve been obsessed with her writing ever since. Though I LOVE the Lunar Chronicles, I don’t know, I think this book may have been even better. But it’s hard to tell, I love them both so much. All Lady Catherine Pinkerton of Rock Turtle Cove wants is to open up her own bakery with her maid and best friend, Mary Ann. But one night at the Royal Ball, she meets the new court joker, Jest. At the same time, the king, who has had his eye on Catherine for some time, is about to make an announcement that he is going to marry her. Catherine flees the palace, only to later find out that a Jabberwock had attacked. The king decides instead of formally proposing marriage, to ask her to court him, and she accepts. As Catherine is courting the king, she and Jest begin to court in secret, doing whatever they can to be with each other. I loved Catherine. She was very kind and sweet, which just helps further develop the plot and how she turned into the infamous Queen of Hearts. She loves to bake, and can kind of appear as a push over. But finally, she gives up and starts to defend herself as she slowly turns into the Queen of Hearts we know. Her parents, the Marquess and Marchioness of Rock Turtle Cove, love her, but want her to marry the king. They don’t support her ideas of becoming a baker and instead focus on impressing the king so he won’t give up and marry someone else. Normally, I hate insta-love. But, Alice in Wonderland is a fairy tale of sorts and this book is a prequel, so I was fine with it here. If this had been a contemporary, I would have taken off about fifty stars, but Marissa Meyer made it work. Jest instantly charms Catherine, and she charms him. Catherine then realizes, that the dreams she had been having were about him. I really liked their relationship and it didn’t seem forced at all. 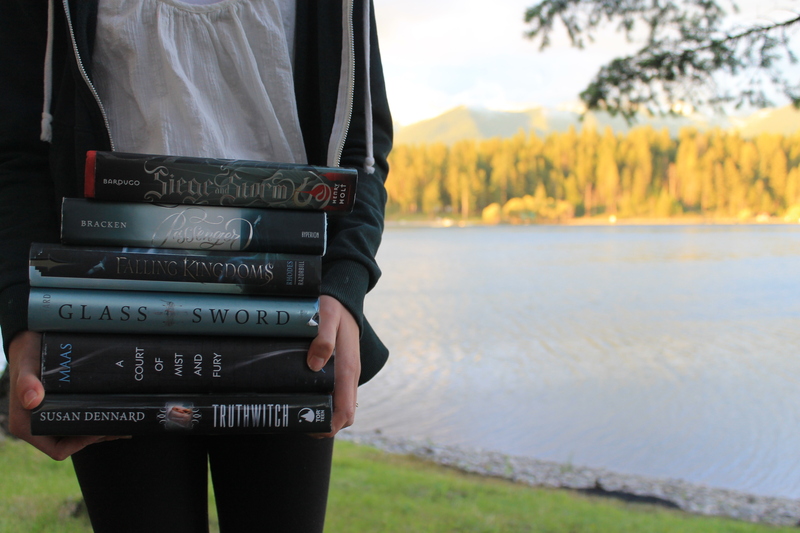 Marissa Meyer is able to make all her characters feel so real, and at times, relatable. This goes not just for Heartless, but The Lunar Chronicles as well. She creates wonderful, flawed, imperfect characters that stand right off the page as if they were real. And of course, the writing was wonderful. Not only do the characters float off the page, but so does this amazing setting and the delicious desserts. The dessert descriptions made me want to stop everything and stuff my face with some sort of fancy pastries like the ones Cath made. Thanks to Meyer, I was hungry about 75% of the time I read this book. But I didn’t have a single problem with it. There were so many parallels to the original story of well. Of course we have Cath, who eventually becomes the Queen of Hearts we all know and love. Then we have the Cheshire Cat, Hatta (the Mad Hatter), the Duchess’s prequel, and so much more. I really loved getting to read Meyer’s twist on all the characters that we met during Alice in Wonderland. 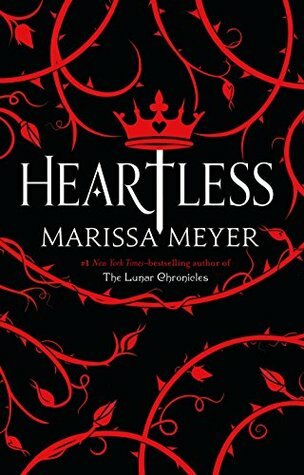 Overall, Heartless was a delicious, but heartbreaking, read. The desserts made my mouth water and the romance was just right. I would recommend this to just about anyone, especially if you loved Marissa Meyer’s first series, The Lunar Chronicles, or Alice in Wonderland.